When they were children, Nicholas never understood his aunt's brilliant but unemotional ward, or her many strange scientific studies. 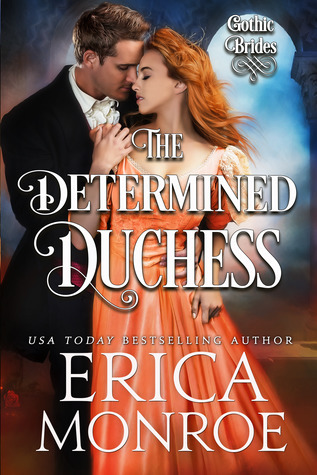 He ought to take her back to London, so she can make a proper society match--except he can't stop thinking about her. 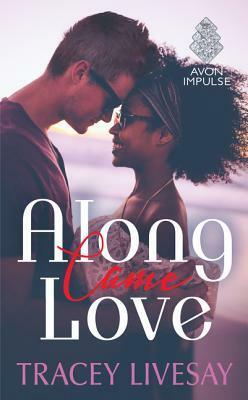 But with the line between life and death blurred by Felicity's macabre experiments, can he convince her that she's no longer alone, and her proper place is by his side? 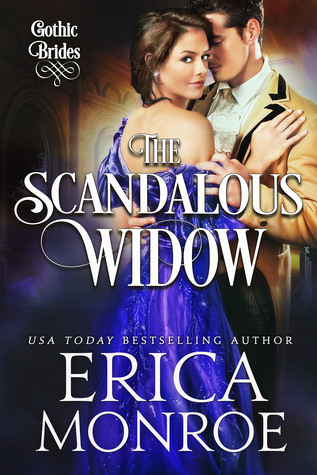 USA Today Bestselling Author Erica Monroe writes dark, gritty historical romance. 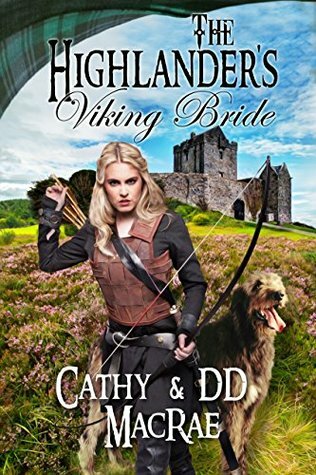 Her current series include Gothic Brides (Regency Gothics), The Rookery Rogues (pre-Victorian gritty working class romance), and Covert Heiresses (Regency spies who are the children of a duke). 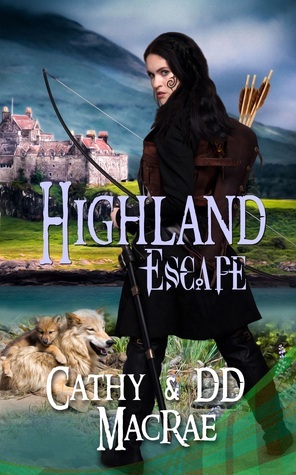 She was a finalist in the published historical category for the prestigious Daphne du Maurier Award for Excellence in Romantic Suspense, and her books have been recommended reads at Fresh Fiction, Smexy Books, SBTB, and All About Romance. 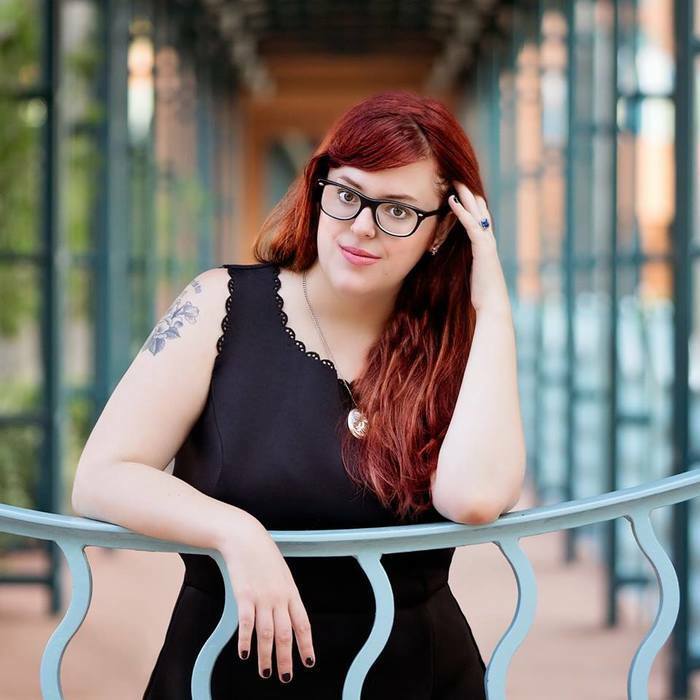 When she's not writing, she's drinking coffee, reading comic books, or watching televison. 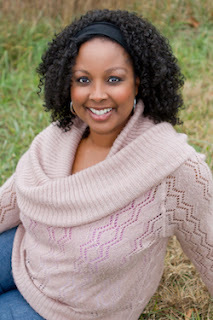 She lives in the suburbs of North Carolina with her husband, two dogs, and two cats. 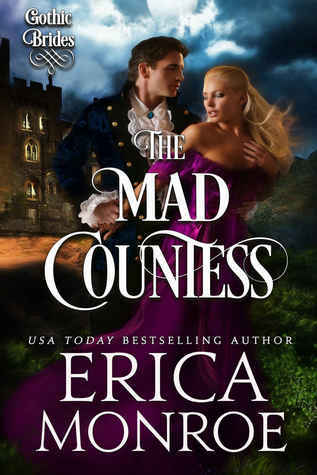 Visit Erica online at ericamonroe.com. Let's giveaway some swag! Tell us what you know about Erica's home state of North Carolina. One randomly selected commenter wins the swag. Comments are open through Monday, April 30, 10 pm in Baltimore. I'll post the winner on Tuesday, May 1. Today is opening day for baseball fans! This morning, I opened the windows and spotted two cardinals singing in the tree - perhaps a good sign for the St. Louis Cardinals! My father rooted for the Cards - he listened to them on radio as he grew up in rural Mississippi. I grew up in a Miami suburb before the Marlins came to town. I attended high school and college in the Tampa area before the Devil Rays came to town. I did not know it at the time, but rising star Tito Martinez played baseball at the University of Tampa while I was working on my Math degree. 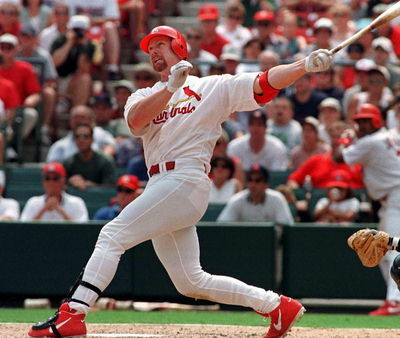 He left UT before graduation to join the MLB, where he played for the Seattle Mariners, New York Yankees, St. Louis Cardinals, and the Tampa Bay Devil Rays. My first baseball game came when I moved to the Boston area with the Air Force. My roommate and I attended the home game on Patriot's Day at Fenway Park. We were more focused on soaking up the atmosphere than paying attention to the game itself. Ten years later, my husband and I were assigned to Scott AFB, IL, across the river from St. Louis. My office attended a special fan day to cheer Mark McGwire in his pursuit of the home run title - he achieved 70 on September 27, 1998. That's the extent of my baseball experience. Do you have a favorite team? How about a favorite book, movie, or TV character featuring baseball romance? My office is split between the Baltimore Orioles and the Washington Nationals. 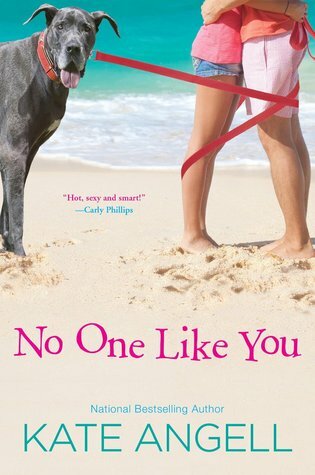 I enjoyed Kate Angell's NO ONE LIKE YOU featuring a baseball star during spring break in Florida. 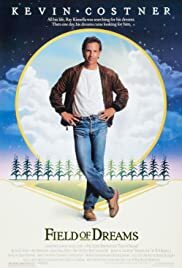 I adored Kevin Costner and James Earl Jones in FIELD OF DREAMS. 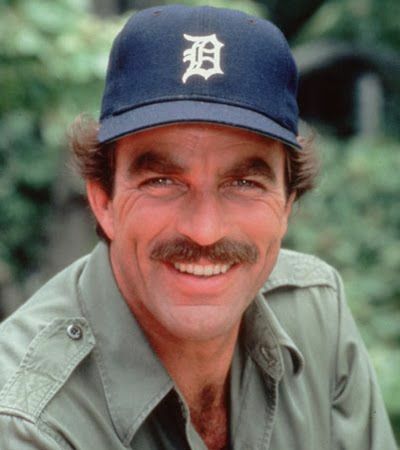 Tom Selleck as Magnum, PI, is handsome in his Detroit Tigers cap. One randomly selected commenter wins swag. Comments are open through Sunday, April 1, 10 pm in Baltimore. I'll post the winner on Monday, April 2. 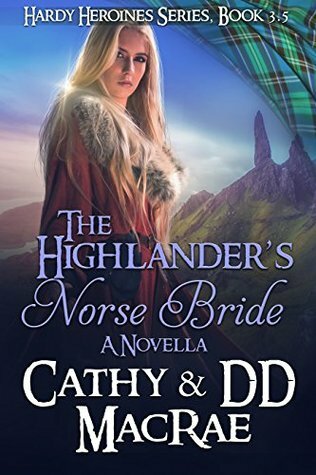 You can visit with her on facebook, or read her blogs and learn about her books at cathymacraeauthor.com. Drop her a line—she loves to hear from readers! 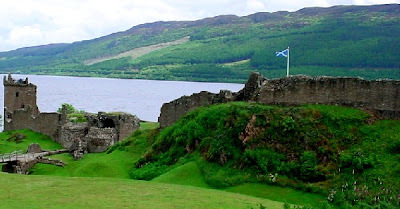 DD MacRae enjoys bringing history to life and considers research one of the best things about writing a story! With more than 35 years of martial arts training, DD also brings breath-taking action to the tales. 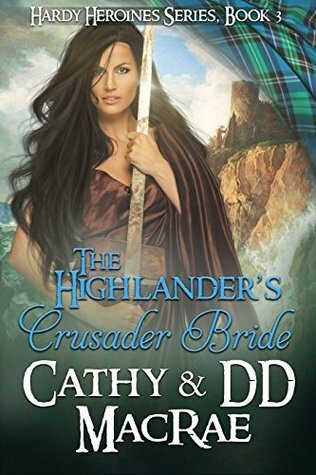 You can connect with DD through cathymacraeauthor.com. It’s always exciting to hear from readers! 2. Comments are open through Sunday, April 1, 2018, 10 pm in Baltimore. 3. I'll post the winner on Monday, April 2, 2018. Sigh. Let the adventure begin! 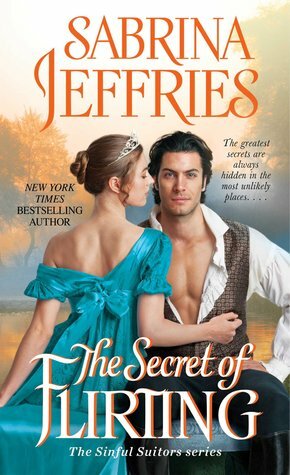 THE SECRET OF FLIRTING is available Tuesday, March 27, 2018 from Pocket Books. 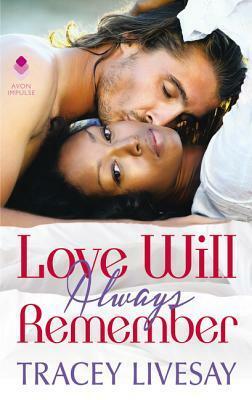 Order you book from Sabrina's website at this link. Thank you, Sabrina, for dreaming big. You've taken readers to new heights in romance reading! I am giving away "dream big" swag to one randomly selected commenter. To enter the giveaway, leave a comment about Sabrina's passions - jigsaw puzzles, chocolate, and music. 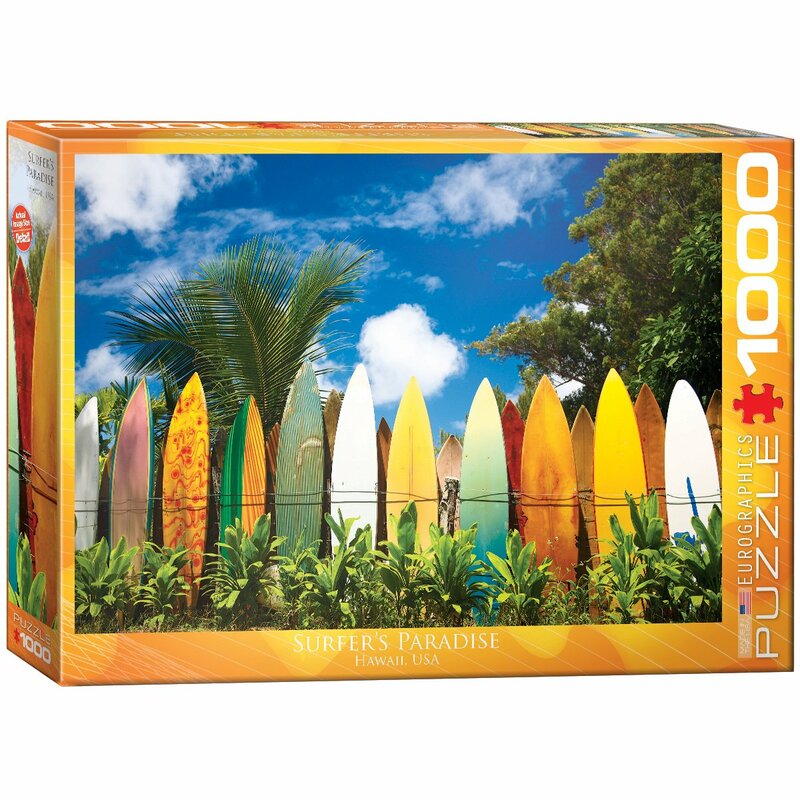 Do you have a favorite puzzle? Nothing like surfboards to tempt me! How about chocolate? I need a daily chocolate fix, preferably for chocolate chip cookies and Heath Bars. Music? 80s hair bands for me! Comments are open through Sunday, April 1. I'll post the winner on Monday, April 2. Tracey was a fabulous speaker ... and we had several new authors in the audience to learn from Tracey's own experience. Thank you, Tracey, for sharing your knowledge! Following the meeting, we conveyed at the Ram's Head Tavern in Savage Mill for lunch. I enjoyed the tidbits of conversations with various members. It was a refreshing break to enjoy the company of writers! Spring is here ... what are your plans? 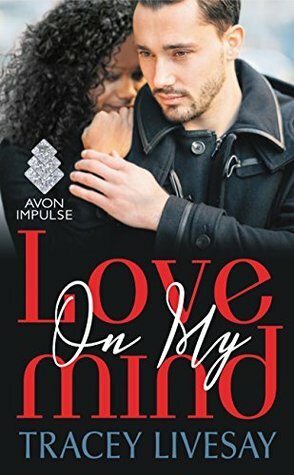 One randomly selected commenter wins swag from Avon Romance who published Tracey's Shades of Love series. Comments are open through Sunday, April 1, 10 pm in Baltimore. I'll post the winner on Monday, April 2. Sherry Harris presents the fifth installment of this charming, bestselling cozy mystery series! One man's junk is another man's treasure. But finding that treasure can be murder. 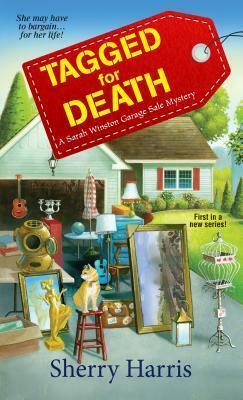 As Sarah Winston discovers, someone is always ready to kill someone else for seemingly worthless pieces of junk. Suddenly the murder suspects are the school board members--including the husband of a very difficult client who's hired Sarah to run a high-end sale and demands she do her bidding. In between tagging and haggling, Sarah studies the clues to see who wanted to teach the superintendent a lesson. But as she closes in on the truth, the killer intends to give her a crash course on minding her own business . 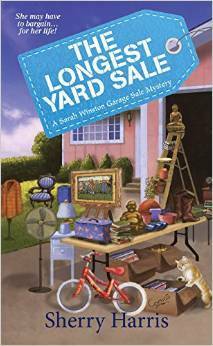 . .
Sherry Harris started bargain hunting in second grade at her best friend’s yard sale. She honed her bartering skills as she moved around the country while her husband served in the Air Force. 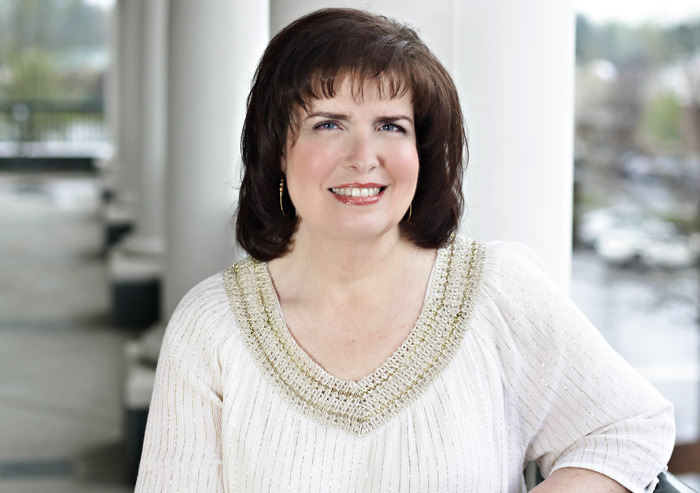 Sherry uses her love of garage sales, her life as a military spouse, and her time living in Massachusetts as inspiration for the Sarah Winston Garage Sale series. 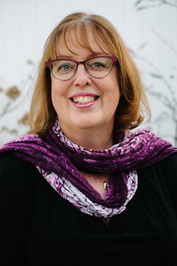 Learn more about Sherry and her books at sherryharrisauthor.com. Soda, pretzels, and beer are go-to snack foods for a lazy afternoon. They also pop up in the plot of I KNOW WHAT YOU BID LAST SUMMER. For me, any Sherry Harris book is a go-to "snack" read for a lazy afternoon. The Sarah Winston Garage Sale Mysteries series is set around the Minute Man Historical National Park outside of Boston where the real Hanscom Air Force Base is located - it is obviously the inspiration for Fitch AFB in the series. Both Sherry and I have spent time (separately) at Hanscom ... so I am naturally drawn to this series. Indeed, there is much to cheer with I KNOW WHAT YOU BID LAST SUMMER. 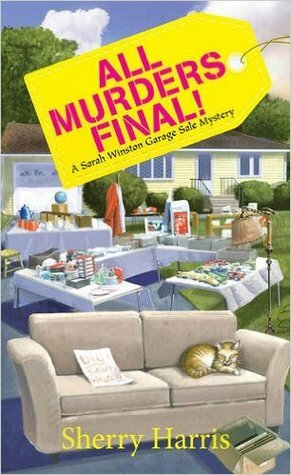 I love the title as it relates to Sarah's passion and profession - finding bargains at garage sales, second hand stores, and estate auctions. I also found it to be a tongue-in-cheek reference to the teen scream movies that are predictable but entertaining. 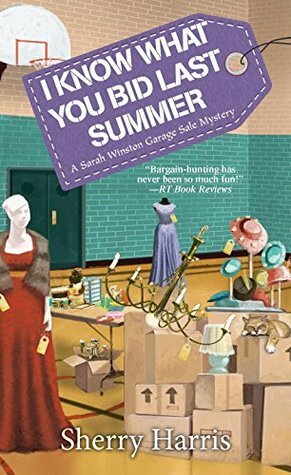 Indeed, I KNOW WHAT YOU BID LAST SUMMER follows the standard cozy mystery pattern - capable heroine in a small business finds a dead party, becomes an amateur sleuth, finds a few red herrings, puts herself in jeopardy, but solves the mystery. Yet Harris adds a few layers of intrigue with three back-to-back incidents with shadowy characters. These incidents are seemingly unconnected ... but who believes in coincidences? Harris features a subplot with taste testing lasagna ... it adds comic relief to the story line. Sarah's efforts to sample the pasta staple in the surrounding towns reveals that she is human, that readers can relate to her, as she indulges in carbs galore. The story unfolds from Sarah's first person point of view. This enables Harris to educate the reader about local customs, such as indulging in fluffernutter sandwiches - marshmellow fluff and peanut butter staple of New England's hardy population. Sarah also offers tips for hosting garage sales .... and haggling at garage sales. The first person POV is helpful at times .. but also distracting. Sarah often explained operational procedures on the military base when Sarah - a civilian - frequently gained access to the restricted area. To be fair, I found it distracting because I am already familiar with the military procedure as a veteran. But other readers might find it helpful. Still, my one critique did not take away from my enjoyment of I KNOW WHAT YOU BID LAST SUMMER. It kept my attention through the plot curves. To discuss the plot further would spoil the story ... just know that it all comes together at the end for a satisfying read. Once I finished the book, I could then see how Harris planted clues along the way. I believe I KNOW WHAT YOU BID LAST SUMMER could be enjoyed as a stand alone novel, but I recommend starting at the beginning with TAGGED FOR DEATH. All five books in the series are easy reads, so you can catch up just in time to join Sarah on the garage sale circuit. I received a copy of I KNOW WHAT YOU BID LAST SUMMER - mil spouse to mil spouse - for an honest review. Sherry Harris gave me a second copy of I KNOW WHAT YOU BID LAST SUMMER to giveaway here on my blog. So let's chat about garage sales, thrift shops, and other places to find a bargain. I invite you to share your own experience - good, bag, or ugly? Special find or total dud? One randomly selected commenter wins the autographed copy of I KNOW WHAT YOU BID LAST SUMMER. Comments are open through Sunday, April 1. I'll post the winner on Monday, April 2.